One of my most popular posts on this blog lately has been this post about how to write technobabble. Apparently there are a lot of writers and creators out there who need tips and ideas on how to come up with convincing scientific or technological jargon that sounds real but isn’t. Many people ask me where I get my ideas. That’s always a tough question to answer, but today I’ll share some tips on where I get ideas for worldbuilding. I hope these help you to create alien creatures, futuristic technology, magic spells, new cultures, and all the trappings of building a world. I wrote this post a while back about being unoriginal when creating fantasy creatures. There’s a reason that so many fantasy stories feature dragons and dwarves and goblins. And yet, the dragons and dwarves and goblins are different in every story, every world, every sub-genre. 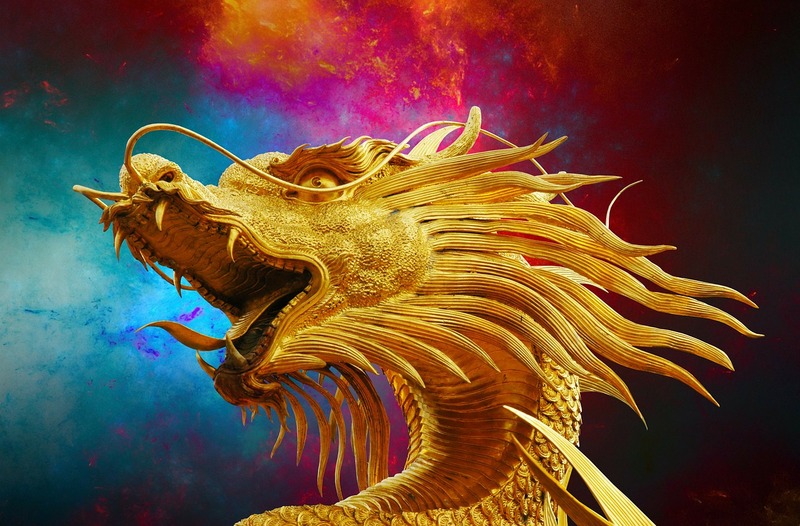 There are as many ways to add unique elements to the old standby of “large fire-breathing dragon” as there are people to write the stories. 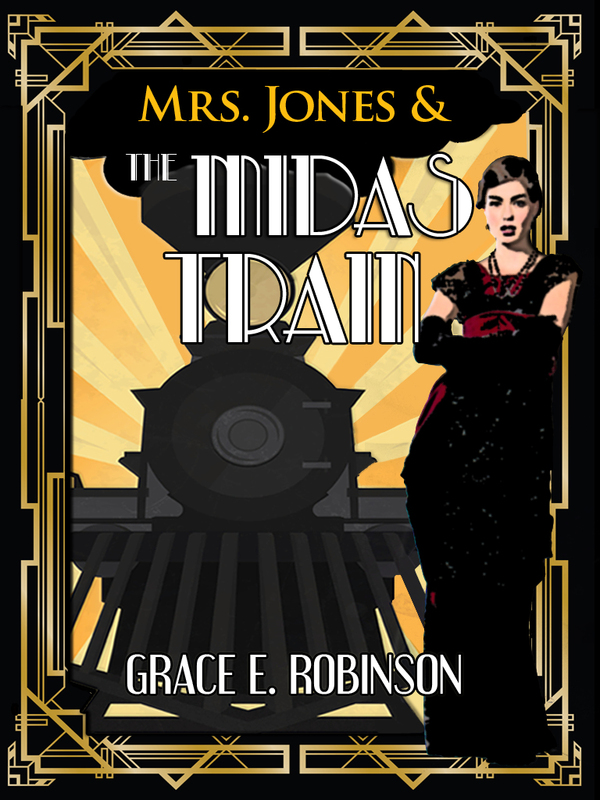 Don’t discount the old traditional classics as a great jumping-off point for original ideas. It’s no great secret that my favorite genres to read and watch are fantasy and science fiction. I’ve actually watched a lot more sci-fi than I’ve read (unless you count comic books). But anyway, I’m doing this post as a follow-up to last week’s post about things that Star Trek has taught me about writing. For this post, I’ll branch out, and draw examples from some of my favorite sci-fi TV shows ever: Babylon 5, Stargate (all the series, but mostly SG1), and Star Trek (all the series, but mostly TNG). And don’t worry if you haven’t seen all or any of these – my point is to illustrate how good writing is good writing, regardless. This is the most important thing that I’ve learned about writing. Whether you’re writing sci-fi or a YA contemporary romance, a short story or a 10-novel series, you must be consistent within the world of your story. Consistency helps create credibility and believability, even with a fantastical subject matter. In Star Trek, regardless of which series you’re watching, the ships always fly with a warp drive. This is one thing (of many) that the audience can always expect from any story set in the Star Trek world. 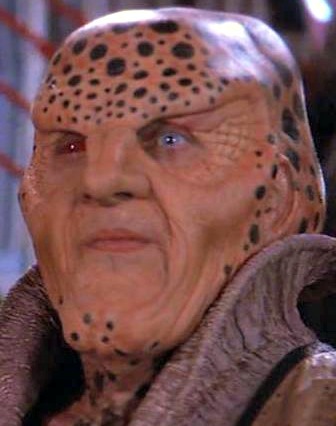 Citizen G’Kar of Babylon 5 may be an exotic-looking alien, but he’s also a deeply complex, and surprisingly human, character. Of course people watch sci-fi for all the special effects, the exotic aliens, and the epic space battles. And in books – sci-fi and otherwise – the adventures, snappy action, and rich settings are important. But without fully-developed characters, all you really have is a cool travel brochure of the world you’ve created. For a story, you need plot and characters. Readers and viewers need people they can connect with. While I could write about this subject at most any time, I thought it would be appropriate now, while we’re still celebrating the 50 year anniversary of Star Trek. 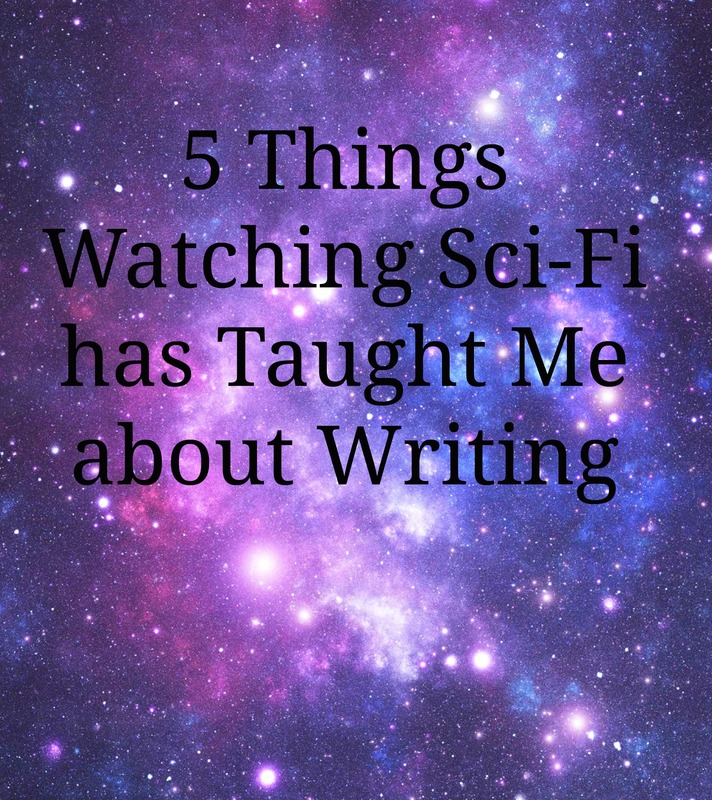 I’ve posted many times about the writing tips and techniques that I’ve learned from the sci-fi show Babylon 5, but since Star Trek was my first science fiction love, I thought it was high time I give it its due. Since this month marks the 50th anniversary of the Star Trek franchise, I couldn’t let it pass without doing a tribute post of some sort. As much as I’ve blogged about Babylon 5 and Stargate as my favorite sci-fi shows, Star Trek was my first love. I grew up watching re-runs of the original series with my dad (no, I’m not quite old enough to have watched it when it first aired). Then when The Next Generation came along in the late 80s, I didn’t start watching it right away, but I soon jumped on board and quickly made sure I watched every single episode; and the same with Deep Space Nine and Voyager. (We won’t talk about the Enterprise series). Star Trek has a long legacy, and has shaped modern science fiction storytelling (and has shaped real science, as well, but that’s a topic for another post). I could have done a post (or several) about the storytelling aspects of Star Trek – and I might still do that. But for this post, in keeping with the posts I did recently about women in sci-fi, I’m going to highlight the real-life women who made this show a reality. I’m not sure who originally came up with the term “technobabble,” but I first encountered it in reference to Star Trek. Technobabble is a staple of a lot of science fiction: the “babbling” on about fictional science and fictional technology to get characters into and out of their fictional scrapes. A standard sci-fi technique to fixing a problem. 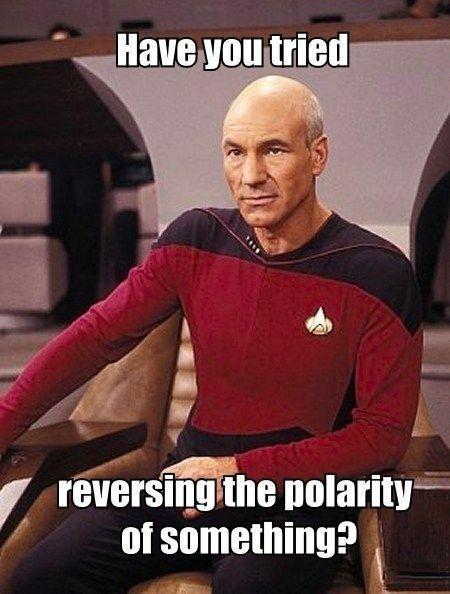 Picard knows what’s up. One key element that makes science fiction different from fantasy is the science. Not that every sci-fi story has to be as full of real chemistry and mathematics as, say, The Martian. But science, and along with it, logic and a degree of realism, is part of what makes sci-fi different from magic-based fantasy stories.